A new, fairly large, building was constructed in a previously vacant space south of the Test Engineering Support Center (TESC). A large number of cars are parked around that new building. The parking lot south of the Dining Hall and east of the old Base Headquarters building, which was packed in older satellite photos, is virtually deserted. 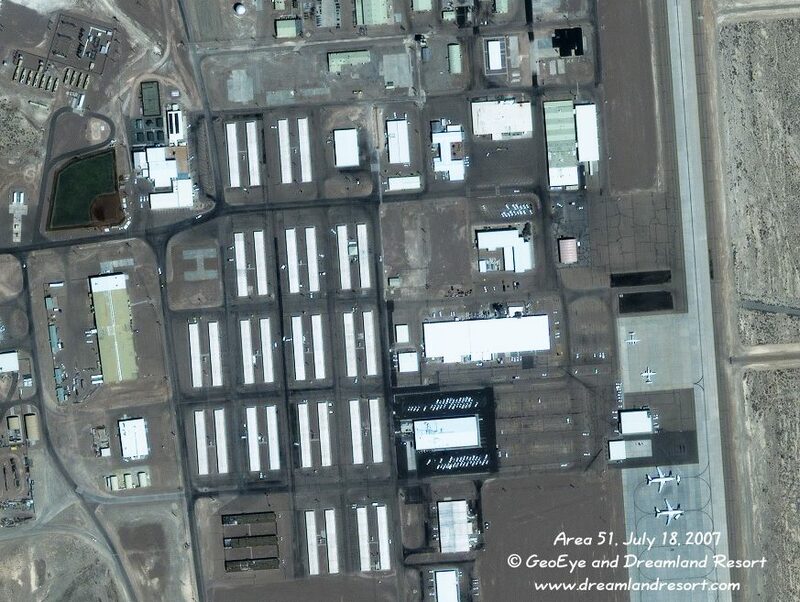 It looks like the new, much larger building is the new Base Headquarters for an expanded base. Since the satellite photo was taken around lunch time, it is also possible that the new building is a new dining hall. Two Janet 737's and two of the Beech jets are parked on the ramp by the Janet terminal. The main power substation is visible in the top left corner, just north of the softball field.